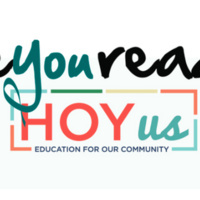 Are You Ready is a dynamic student and community program that addresses interpersonal violence through a social justice lens. During this lunch, artist ROZEN will speak to staff and faculty about artistic expression as well as supporting and encouraging others to heal through art. *Seating is limited for this event, so please RSVP*. Are You Ready is an event of Social Justice Week.